Sometimes a short and sweet session, is all you need. I met Sally during the cold winter months over a cup of coffee, and after discussing photography for 45 minutes we spent the next TWO hours just talking about life. I love love LOOVE connecting with clients on a personal level. I think Sally and I could have sat there for a full day and just chatted! 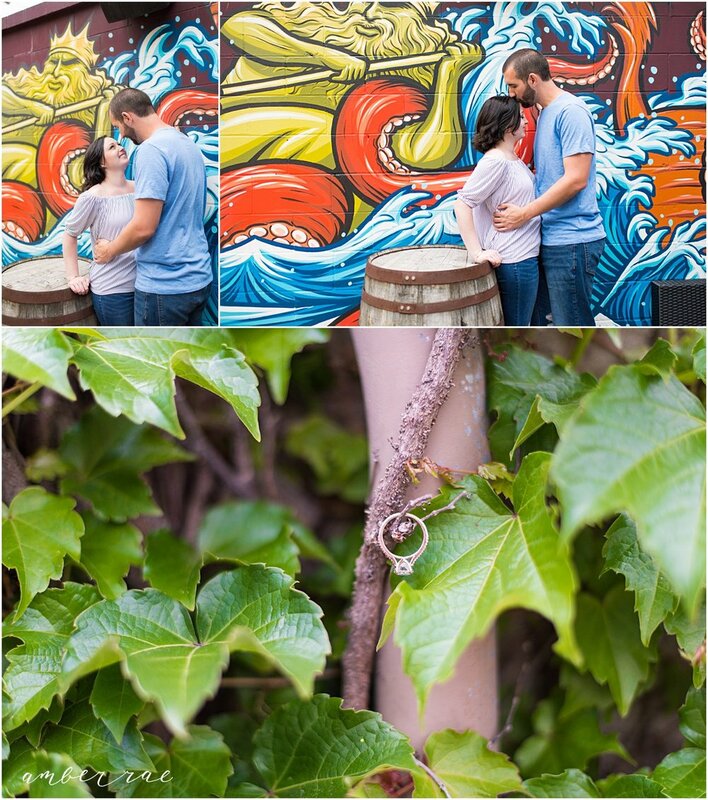 She told me that her and Jeff wanted to completely nix their Engagement Session but, I convinced them otherwise! 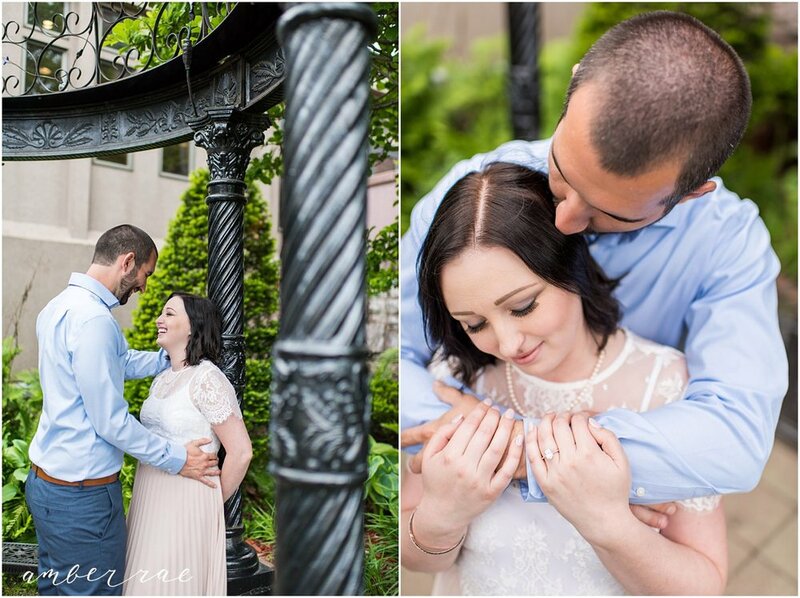 It is SOO important to work with your photographer before your wedding day. 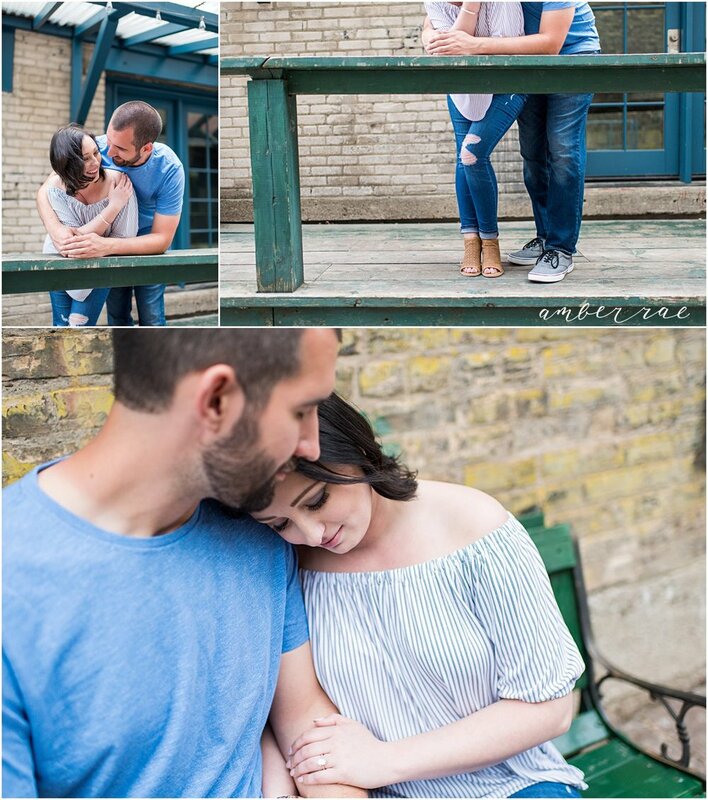 Most couples are already nervous about their big day, the last thing you want is to find out that you feel totally uncomfortable around your photographer. 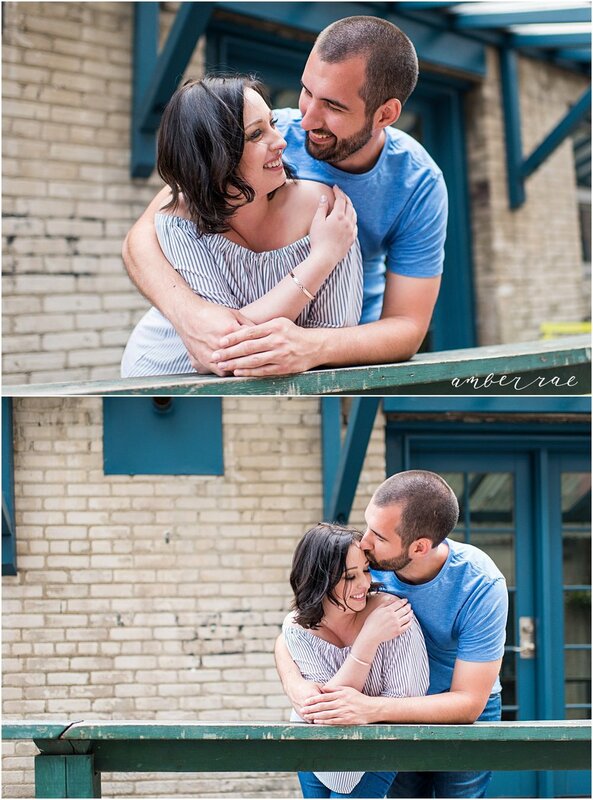 Engagement sessions aren't just for the couples, they are for your photographer too! 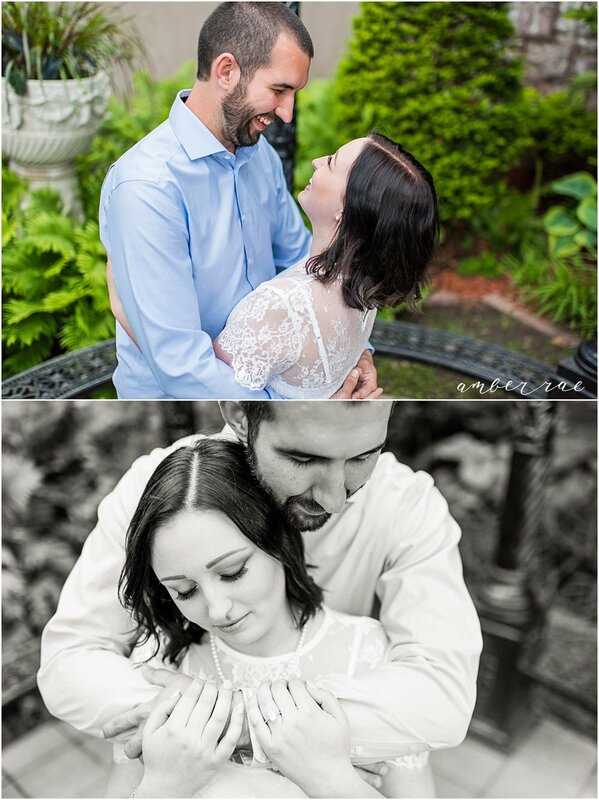 It's like a practice round for your wedding day and to see what it's like to work together. Thank you two for humoring me and hanging out that evening! Though we had just met that day, I felt like I could have hung out with Chris and Kira for the entire weekend. I instantly clicked with both of them, and the conversation never stopped flowing. 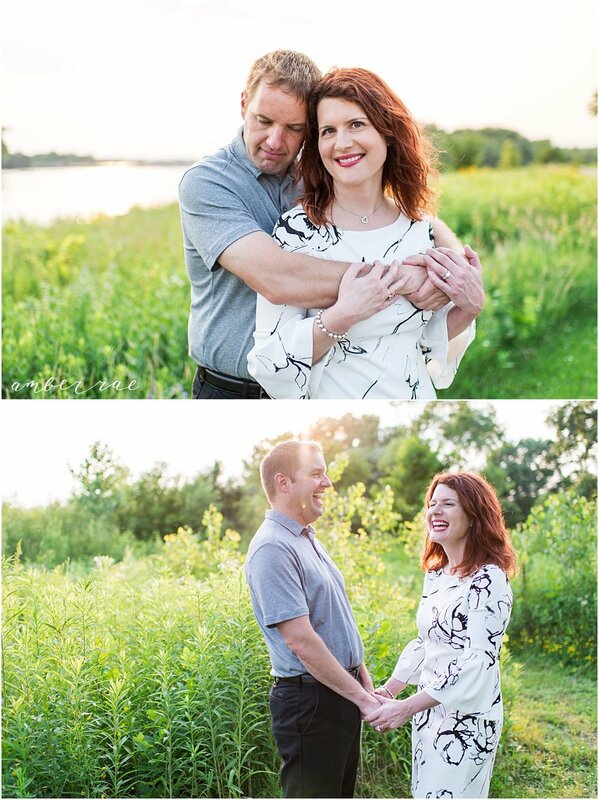 I quickly learned that although they'd never been in front of a camera, they literally couldn't take a bad photo. My culling afterwards? HARD. But it was SOO worth it! 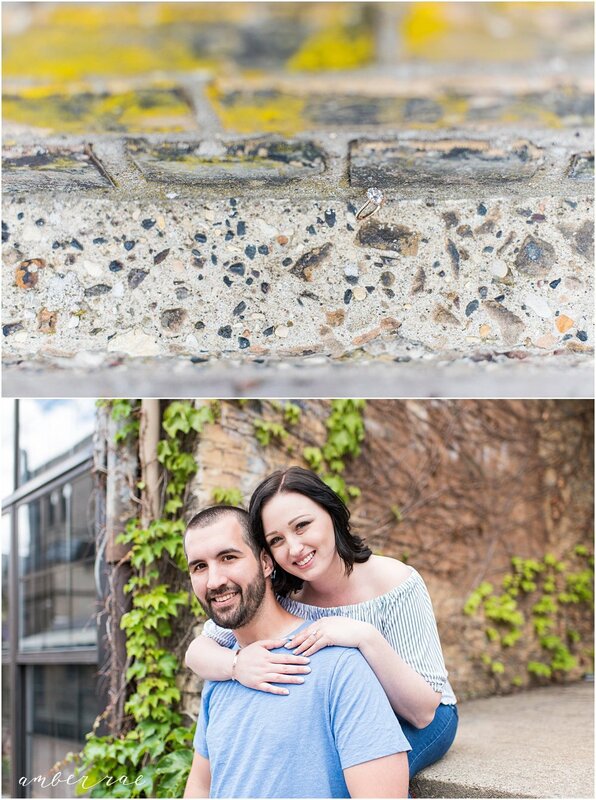 In addition to just being plain awesome, Chris drives a race-car in his free time, and Kira is into DIY projects and has her own little blog (okay, I basically am in love with this couple).